Should Win: Aronofsky has long been underrated as a director. By no means is Black Swan his best work, but it is a great summation of his talent and abilities and is a film constructed purely out of his own talent and would not exist without it. Nobody else could have made this film. Can the same be said for The King’s Speech? Will Win: David Fincher has this one locked up, and that’s not such a bad thing. 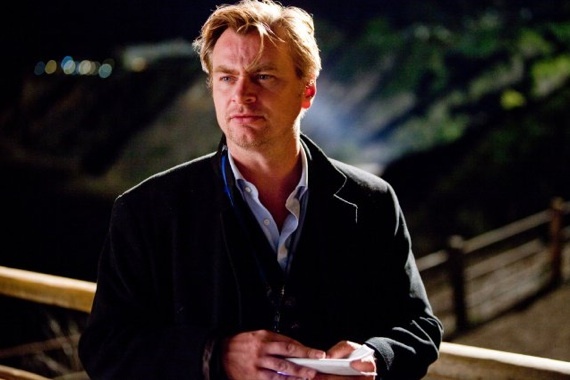 Snubbed: Few could have ever made a film as magnificent, grand and imaginative as Christopher Nolan made Inception, and then make it into such a commercial smash. Should Win: James Franco did wonders in 127 Hours with mixing perfect comedic timing and tragedy. It’s a the Shakespearian performance we’ve always hoped for. 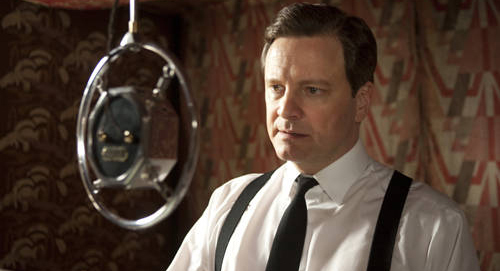 Will Win: Colin Firth should be Oscar royalty here. Consider it a career win. Snubbed: McGregor in The Ghost Writer was memorable, but there wasn’t a whole lot of other male leads that the academy overlooked. Should Win: Annette Bening. She is the only one on this list that really put together a performance that moved, inspired or awed. 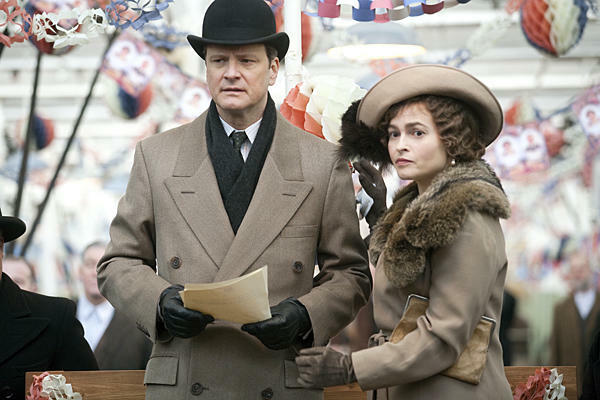 Portman’s performance was mostly a hoax with a very small amount of screen time actually acted by Portman, the rest performed by professional dancers. Will Win: Natalie Portman is the frontrunner and the Academy loves handing this award to young darlings or newcomers like Kate Winslet and Sandra Bullock over more deserving career vets like Meryl Streep. But Annette Bening’s performance has been underrated from the beginning and will finally get recognized here with Firth as a career win. Snubbed: It was a painful year for best actresses. Most of the performances nominated were for tragedy stories, and most of the un-nominated performances were the same. Hollywood’s way of getting back at women for winning best director last year. Nah, don’t dramatize. Should Win: Christian Bale has been a fantastic actor from the beginning. Many only know him as the dark knight and some psycho, but in his lesser known films like Rescue Dawn, The Machinist and this, Bale sheds weight, bares all and delivers harrowing performances that manipulate new emotions in audiences. Will Win: Bale will win the long overdue award. Snubbed: Vincent Cassel in Black Swan deserved Renner’s spot. He brings a creepy macho bravado to the largely female cast. I also would add in Pierce Brosnan in The Ghost Writer and Andrew Garfield in The Social Network. Should Win: Melissa Leo may outperform Bale in The Fighter and certainly outperforms Mark Whalberg. She is brilliant in nearly every scene she steals and nails. Besides, the competition is a little light. Will Win: Melissa Leo will most likely take home the award. Who cares about the “personal” cleavage ads promoting herself? Snubbed: Where is Julianne Moore? Should Win: The Kids Are All Right was beyond charming and fantastic. However, nothing comes as close to Inception in terms of how imaginative, wondrous and detailed a story can be. The quality may not be the same as The Kids Are All Right, but how many times have we seen an effortless, fun and witty comedy with heart? 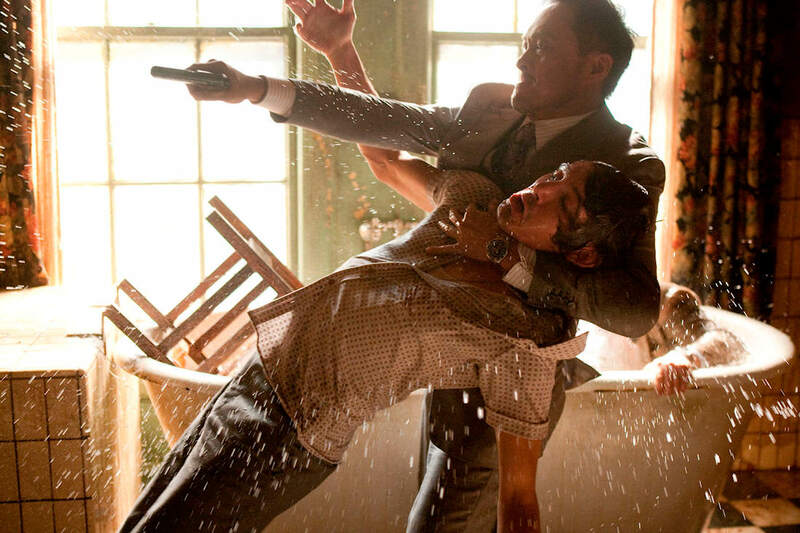 Inception deserves the credit for originality. Will Win: Nolan picked up the award at the WGA’s and could pick up an award here to make up for the lack of Inception love. Snubbed: Black Swan could have been nominated even though there is not a lot to complain about this list. Should Win: Aaron Sorkin was a perfect match for The Social Network. His dialogue was sharp, witty, clever, but always subtle and perfect to every syllable. 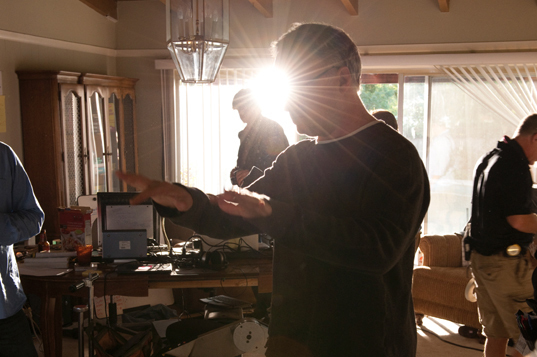 Will Win: Sorkin is a safe prediction to win with his slew of other awards to date. Snubbed: This is a category where The Ghost Writer should have been recognized. Should Win: While The Social Network has some of the most expert camera work in the bunch, the real work of art is displayed in Inception, who will likely walk home with less than it deserves. Will Win: In a three way race for technical awards, Inception, The King’s Speech and The Social Network will compete for the trophy. Expect Inception to win this one, as it is it’s strongest aspect of the film. Snubbed: The Academy didn’t really like The Town, did they? Roger Elwist’s beautifully flowing images of the Boston skies are as technically perfect as they are innovative. Don’t forget 127 Hours either which matched, if not outdid, Slumdog Millionaire. Should Win: Any would be deserving here, though most would argue Toy Story. 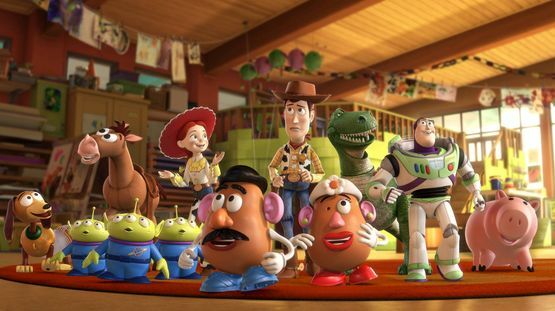 Will Win: Toy Story 3 will likely win the award unless there is some grand upset with How to Train Your Dragon, but Pixar has been owning this award for years to the point where it is just expected. Snubbed: Despicable Me should have made it over How to Train Your Dragon at least. It was a wonderfully warm, funny and clever film that surprised. This entry was posted in Features and tagged Academy Award Predictions, Best Picture Nominees, David Fincher, Inception, Oscar Predictions 2011, The King's Speech, The Social Network, Toy Story by LukeMiller. Bookmark the permalink. ‘no one but aronofsky could have made this film’. took the words right out of my mouth, luke. not in the Meat Loaf way, though. for once in a best actress race i dont think the favourite performance is being blown out of proportion – portman was great. not for once… i find myself arguing with Castor.